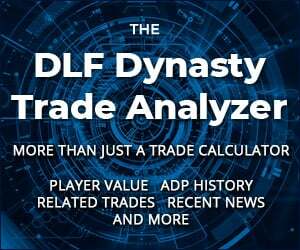 We break down our IDP projections for the NFC South. How close did we come? 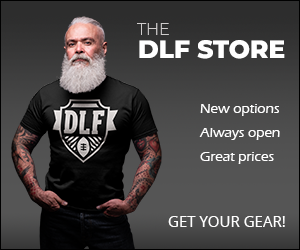 All through the off-season, we work to give DLF readers an edge in their dynasty leagues. That’s useless unless we can prove we’re OK at actually making decent predictions. This series looks back through our final preseason projections and sees how good or bad they were. It was a season of two injuries for the Falcons. Deion Jones was injured for much of the year – a nightmare scenario for anyone who enjoys mobile linebackers. Keanu Neal also only played one game. These two are the team’s top tacklers so their long-term injuries fundamentally altered the IDP production profile. Grady Jarrett started producing like his performances have warranted in 2018. As a result, he caught up to projections. He was three solos and six assists up on his expected total along with an impressive four sacks. Terrell McClain was a let-down and produced half the tackles forecast. Deadrin Senat had a typically underwhelming season for a rookie tackle but did finish close to his targets. Jack Crawford was much better than expected but not a startable option. DE was a nasty position for the Falcons. They rotated heavily all season long. As a result, Vic Beasley and Takkarist McKinley (as the expected “starters”) failed to live up to tackle expectations. McKinley did manage seven sacks from 50 pressures, but he still needs a lot of work. Beasley is a very average player at this stage in his career. It’s amazing to think he led the league in sacks once. For the reasons stated above, Deion Jones finished well short of his projected line. De’Vondre Campbell stepped up in his absence and easily beat his tackle totals. With Jones out, Duke Riley had the chance to play and messed it up. He came in virtually flat but with less credit than expected. Foyesade Oluokon, however, shone. He destroyed the anticipated stats for him. 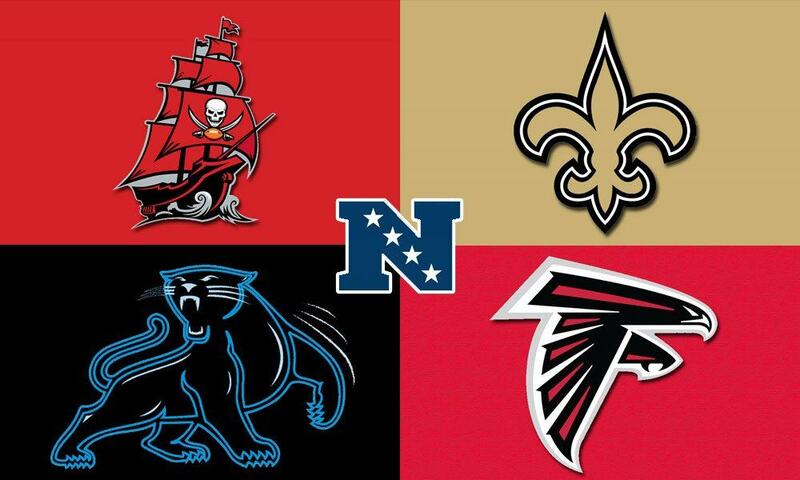 The logos for the header are the teams of the AFC South FYI. Otherwise I absolutely love this analysis you do post-season and pre-season. 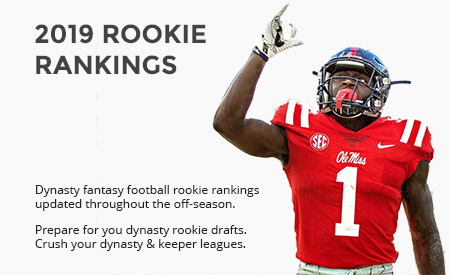 Since the one dynasty league I am in (and run as commissioner) is full IDP (9 offensive and 9 defensive starters). Thanks, David. The person who made this mistake has been let go.